One thing I can say emphatically: In today’s economic and market environment, it is vital to have a proactive, documented financial plan. Why? A personalized plan can help your money work more efficiently and can help keep you on course to make smart decisions through ever-changing circumstances. A financial plan coordinates and optimizes all the moving parts of your fiscal life: taxes, income needs, retirement planning, investments, major purchases or sales, estate-tax coordination, asset protection, and more. You'll understand how one change affects another, which can help you make smarter, more informed decisions toward your long-term goals. 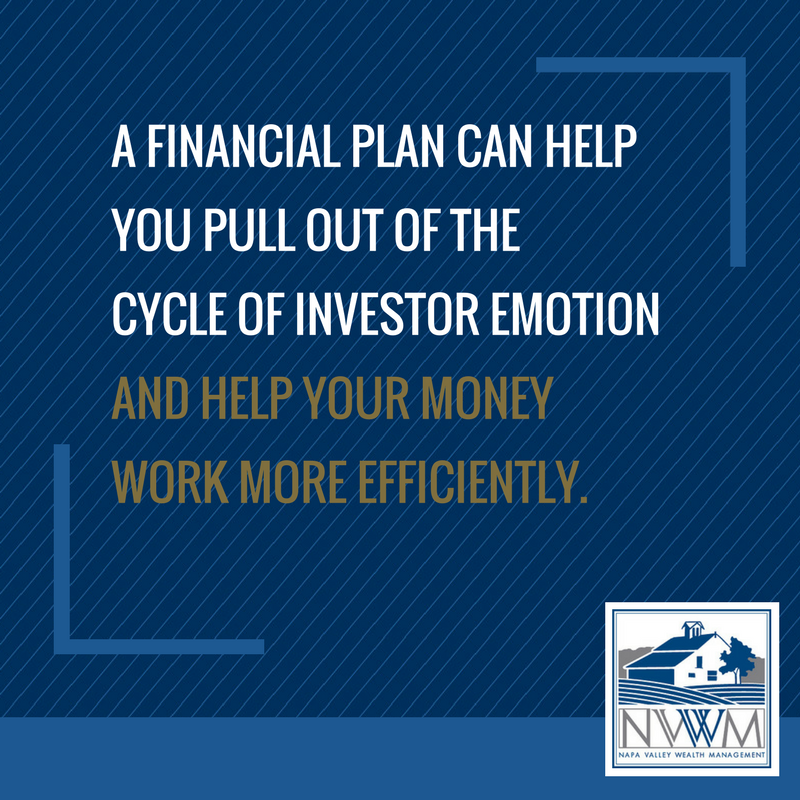 A financial plan can help you pull out of the cycle of investor emotion and help your money work more efficiently. As in a business, if the sales team sets goals or makes changes without understanding the impact on manufacturing, problems are sure to arise. Similarly, if your returns slide, do you know how it will impact your retirement income or your family's inheritance? Do you readily know your overall financial bottom line? 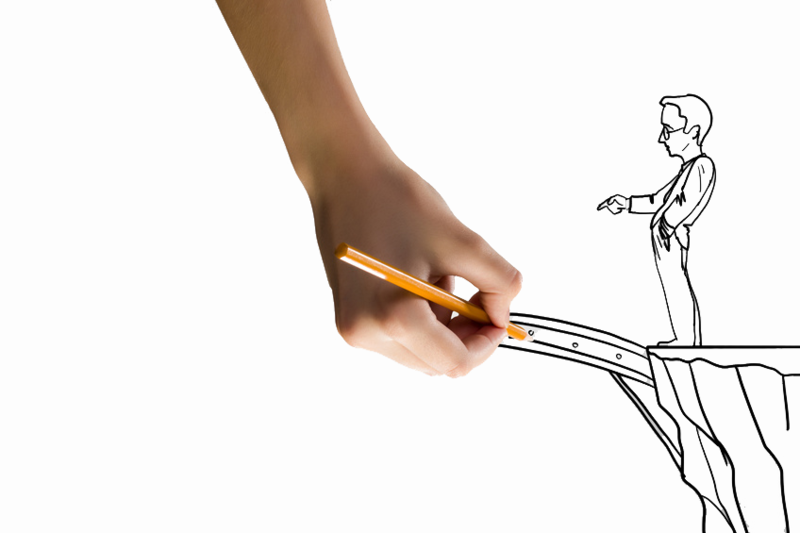 Here are seven ways a plan can help you finally see the big picture. Your Life Goals: To effectively plan for the future, you need to know what you want your money to do for you. Vacation home? Send your grandchildren to college? Finally take that round-the-world trip? Whatever your dreams, documenting them in a financial plan will help you create a road map targeted toward specific points. Understand When Expenses Will Bite Into Principal: To protect your nest egg, it's important you understand when your spending habits will force you to tap into your principal. By comprehensively analyzing your current and future assets and liabilities, income and expenses, your advisor can help you project when expenses will tap into your base. Many clients find this knowledge helps them make smarter buying decisions today to help keep their principal intact for tomorrow. Reduce Investment Taxes and Risk: Many investors could likely pursue similar returns with much less risk and tax liability. A financial plan will help you take stock of your current investments and allocations, and identify opportunities to reduce risk, increase returns, and minimize your investment-related taxes. Plan for Enough Retirement Income: Your plan should set a strategy for your assets to last until you are 100 years old. We're all living longer, and the last thing you want to worry about in retirement is going back to work. Minimize All Your Taxes: Want to increase the amount left over? Look to tax planning. It's an area most investors overlook and it often contains a significant opportunity for powerful savings. A custom-tailored tax-minimization plan should cover your investments, business and personal returns, and upcoming tax-law changes. We scour our clients' latest returns line by line, looking for proactive ways they can save this year. Protect Your Wealth: Part of reducing risk and preserving your wealth is having the right insurance. Your CFP® can help you conduct a thorough analysis, including life, health, asset protection, and for business owners, key-person insurance and a gap analysis to highlight any holes between your personal and business affairs. Transfer Your Assets Successfully (and Stress-Free): Family wealth transfer may not be an emotionally desirable topic, but those who create and annually update their wishes feel confident, knowing their plans are current, tax efficient, and set up to be hassle free for their family. An effective plan also will help ensure the total value of your estate is maximized and that your assets are managed and dispersed as you desire. If you don't have a plan, hopefully now you see its value. In creating your family's personal financial plan and then using it for ongoing adjustments, you can identify opportunities to help your hard-earned money work more efficiently. At Napa Valley Wealth Management, we invest in accordance with our clients' individual Financial Plan and Investment Policy Statement. As we make changes to their portfolios, we ensure investments match the personal risk tolerance, return goals, and tax picture outlined in both. Financial planning is one of the secrets to effective wealth management, and it falls in line with our mission to help our clients plan, build, and preserve their wealth. 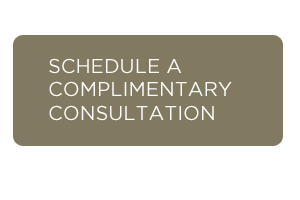 Contact us for a complimentary financial planning consultation and learn more about how a financial plan may help you this year.